You might be a Glee fan (a.k.a. Gleek) if a cartoon like this one reminds you of Rachel’s audition for Funny Girl. 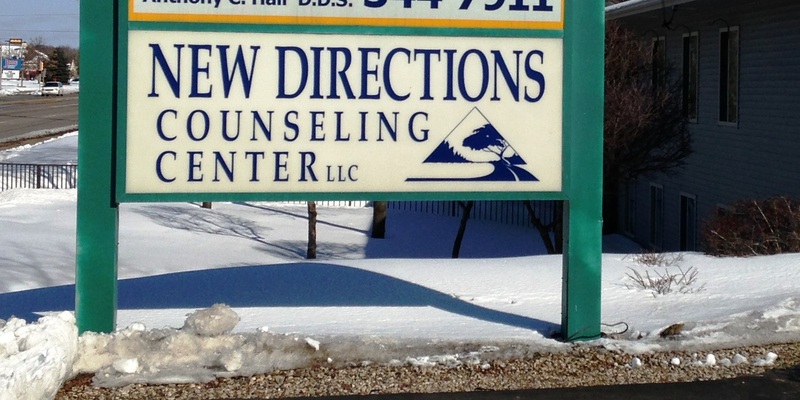 You might be a Gleek if you see this sign and immediately think it must be a place for show choir support groups. And on that note, we’ll take a bow and close the curtains. This entry was posted in Random Thoughts, the coffeepot's on and tagged Life is good. by Daisy. Bookmark the permalink. You are too funny today!